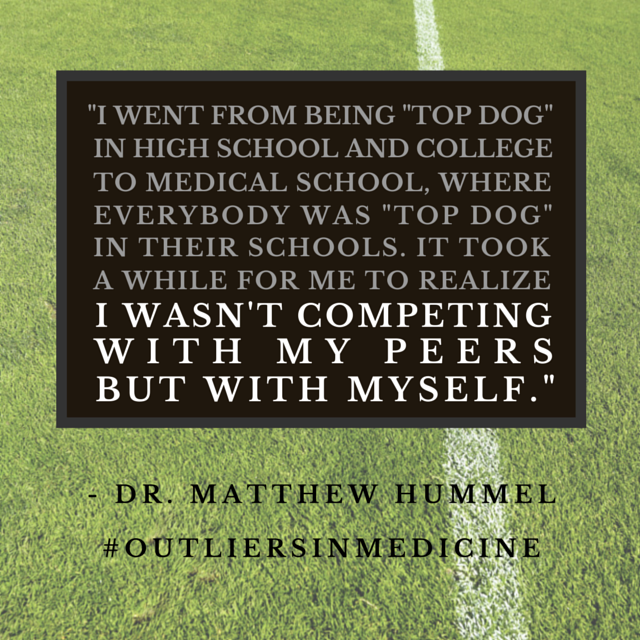 In Chapter 3, “sit down with” outlier Dr. Matthew Hummel, a family physician with a successful full-service practice that sees 15,000 patients. Dr. Hummel serves as a Medical Director at a nursing home and Assistant Director for a hospice care group. 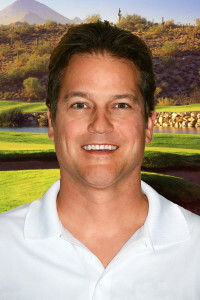 He was named a “Top Doctor” five times by Phoenix Magazine and other notable awards. Dr. Hummel’s distinguishing characteristics as an outlier are his bedside manner, as a compassionate and caring physician, and also his business savvy, which involves knowing his limits, and putting together the right team. In Hummel’s chapter in Outliers in Medicine, you will learn how he became successful as a physician entrepreneur and has now achieved work-life balance. You will also receive an action guide and resources which provide recommended channels to your success.